We’re delighted that a number of schools who have achieved success with the Lead Practitioner Accreditation have agreed to showcase their work – giving you an insight into the accreditation and what is required for you to be successful. 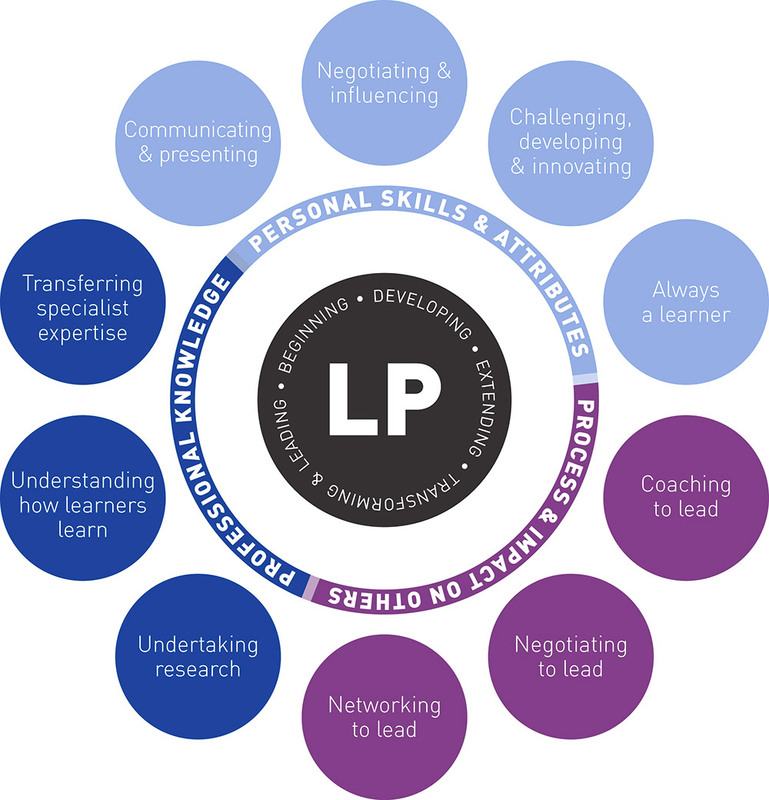 The accreditation is an online tool which practitioners use to assess themselves against a set of key skills (depicted in the graphic to the right) – helping them to develop a portfolio of evidence in support of the impact of their work. To gain accreditation, applicants must provide evidence that they have reached at least level three for at least seven of the ten skills. All schools have provided evidence of teachers achieving levels three and four.